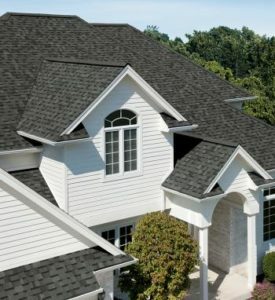 Informed homeowners and building owners are aware of the many benefits of asphalt shingles. They are affordable, durable and come in numerous styles, shapes, textures and colors to fit any design aesthetic. But not everyone is aware of their sustainability benefit: asphalt shingles are recyclable! 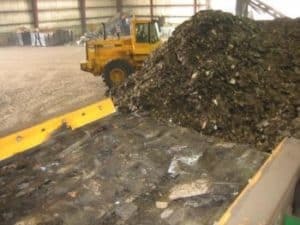 What is Asphalt Shingle Recycling? When shingles are torn off of an existing roof system, they can be taken to a recycling center. This prevents the waste from being sent to a landfill. Homeowners and building owners should talk to their roofing contractor about shingle recycling practices to ensure that old shingles are recycled. What Are Recycled Shingles Used For? Recycled shingles are most often used for paving projects, including public roads, driveways and parking lots. According to the National Asphalt Pavement Association (NAPA), 1.96 million tons of reclaimed asphalt shingles (RAS) were used in new asphalt pavement mixes in the U.S. in 2014. A 2014 NAPA Asphalt Pavement Industry Survey indicated that the use of both manufacturing waste and recycled shingles in asphalt mixtures increased to an all-time high in 2014, almost a 25 percent increase from 2013. This represents 400,000 tons or 2.2 million barrels of virgin asphalt preserved by recycling manufacturing waste and asphalt shingles. How Does ARMA Support Shingle Recycling? Asphalt Roofing Manufacturers Association (ARMA) members participate in and support the advancement of shingle recycling within the industry by researching and reporting on other applications of recycled shingle content. 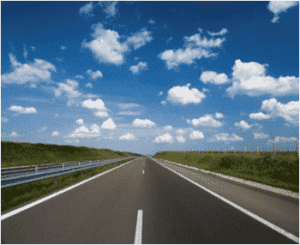 As the voice of asphalt roofing manufacturers, ARMA also works closely with NAPA and the Asphalt Institute (AI) to expand the use of RAS in paving. Shingle recycling is available in the United States and in some locations in Canada, and new sites continue to open. 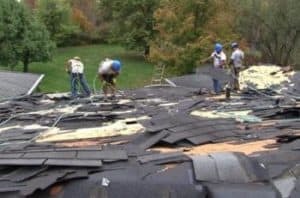 To see if your area offers shingle recycling, you can check online at www.earth911.com and www.shinglerecycling.org. 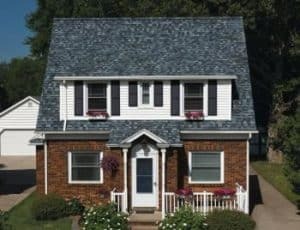 Visit asphaltroofing.org for more information on shingle recycling and on the other sustainable benefits of asphalt shingles like cool roofing.